Are you scared to use color in your project? See some fun ways we used it, and get ideas! How to use color in my design? who are scared to use color? Don't worry, you're not alone. Many people are scared to and unsure on how to take risks with color. Check out some of the ways Miami Interior Designer Sara Tayte incorporated bright colors into interior design seamlessly. 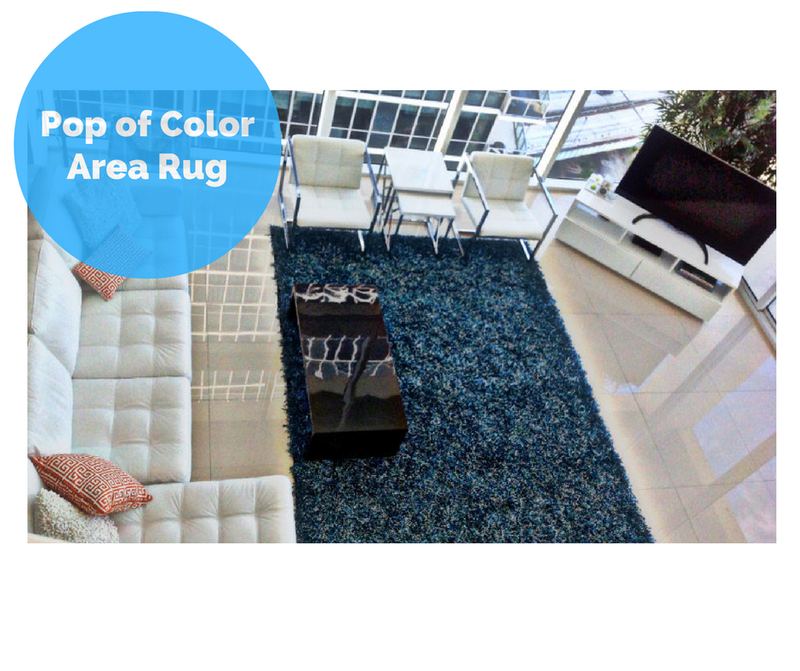 See how color can change a space, highlight an area, show personality, accent a room and bring life to your room! Color isn't limited to just paint. You can use color in almost everything for a surprisingly powerful effect. We have used it in art work, sculptures, rugs, curtains, furniture and more! Here are some ideas on how to use color in interior design projects!